The University of Surrey recently placed 3rd in the Times Higher Education 2018 Student Experience Survey for “good sports facilities”. Surrey ranked behind only Loughborough and Bath, proving that Surrey students are enjoying playing, training and participating in sport and physical activity at Surrey Sports Park. With the exceptional growth of University of Surrey sport since the construction of Surrey Sports Park, it is clear to see the positive effect the £36 million facility has on student experience at the University. In 2010, when Surrey Sports Park first opened its doors, just 1027 students were involved in club sport. 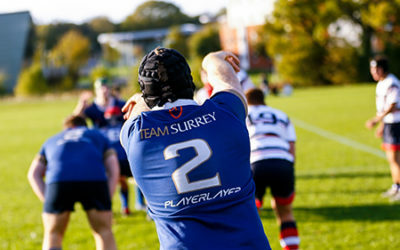 At present 2351 students are active club members, with a total of just over 4500 holding a Team Surrey membership. 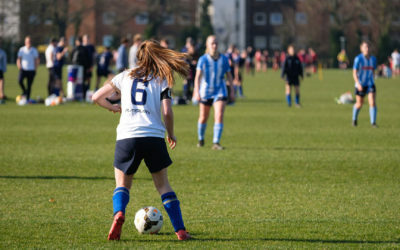 Thanks to the wide array of sport and activity programmes on offer at the University; all students have the opportunity to access the renowned facilities. From scholars to SurreyMoves users, club members to PlaySport participants, there’s a way for everyone to get active. If you’re looking to make the most of sport at Surrey, make sure you explore all that we have to offer! 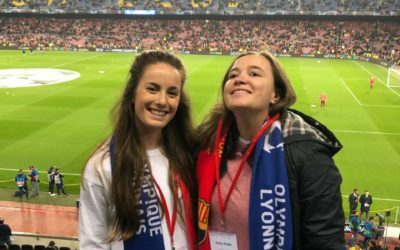 Want to give your opinion on sport at the University? Click here to help shape the future of sport at Surrey, and be in with the chance of winning a £20 Amazon voucher! If you're looking to get in touch, please contact us using the below details.